Maestro van – a few more miles later – HubNut – celebrating the average! Only a quick post as my family are about to descend upon me. I thought you deserved another update on the Maestro. I certainly wasn’t feeling the love after my recent mega-mile, cross-country trek to Luton. Perhaps I should have paid more attention to Google maps and just headed home via motorway. Well, as far as is possible anyway. 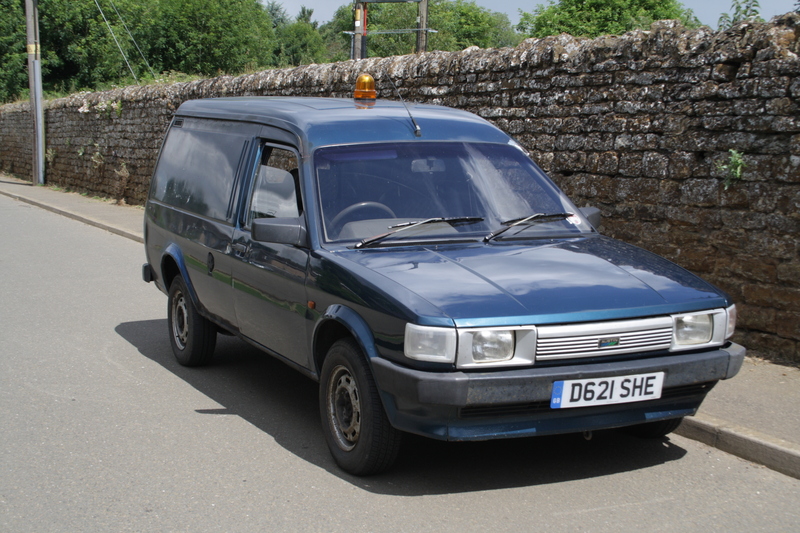 Instead, I went cross-country on England’s poorly maintained roads and got angry with van suspension. Not the worst vehicle I’ve ever owned. Is that a compliment? I think it’s a valid complaint. After you’ve been spoilt by Citroen hydropneumatic suspension, anything else seems distinctly poor by comparison. While the van crashes around horribly when unladen, a hydro-Cit will ride just as well whether full or empty. There is another solution though. Live in Wales! Now I’m back on nicely maintained roads, the Maestro’s weaknesses are less apparent. There’s no denying that the Maestro is doing the basics of what a vehicle should do very nicely. It’s getting me where I want to be with the minimum of fuss. It’s not the best vehicle I’ve ever owned, but it’s certainly not the worst. Not by a long chalk. That’ll have to do for now.